Mod on the German sedan Mercedes - Benz S-Class W140 (US-Spec) for GTA San Andreas. The model has a detailed salon. 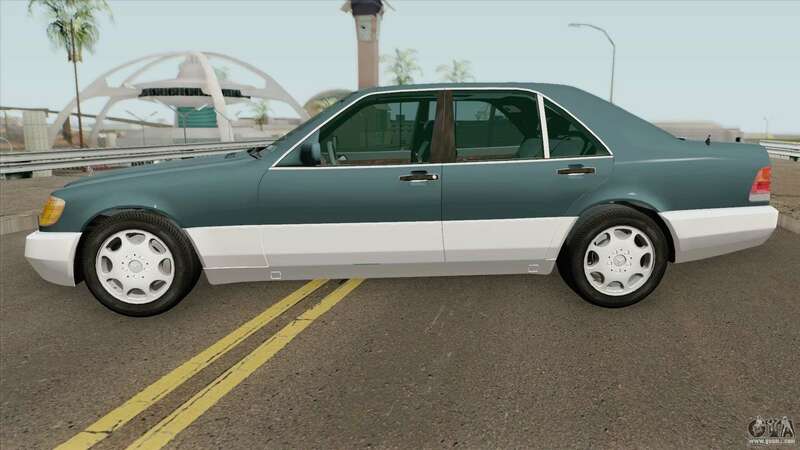 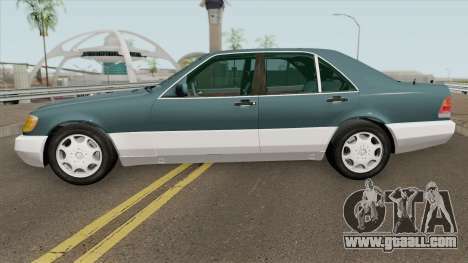 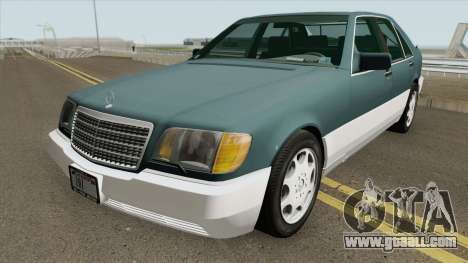 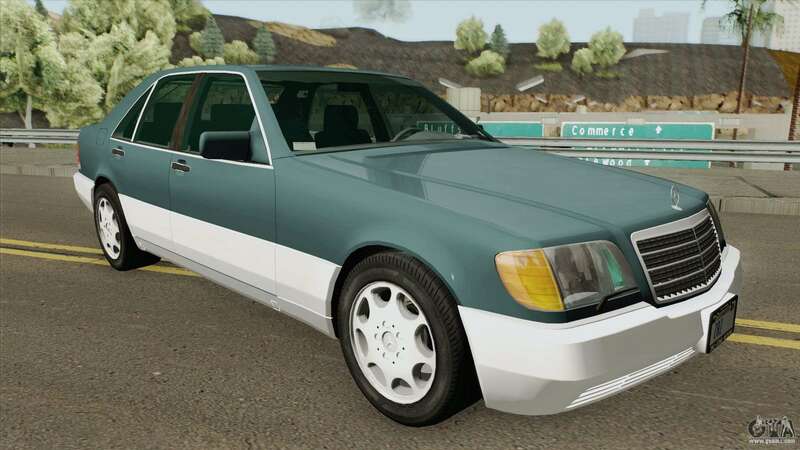 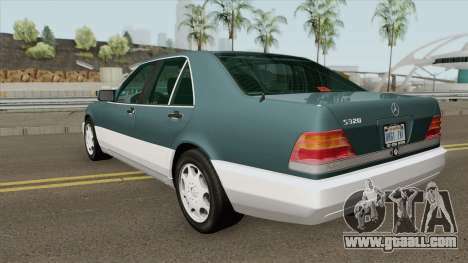 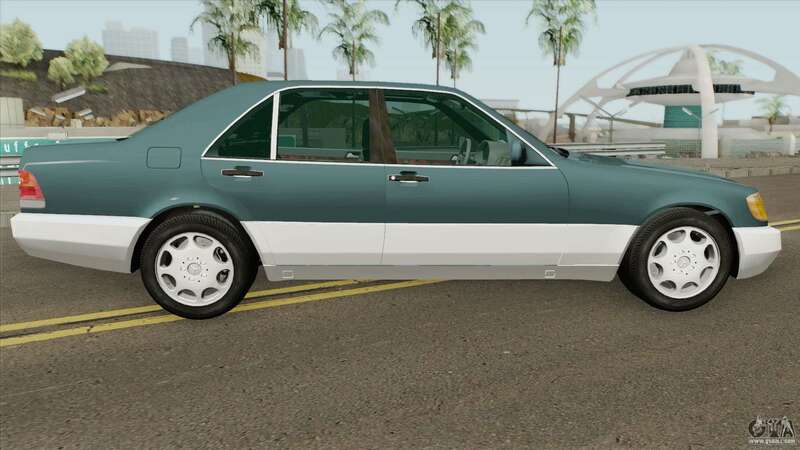 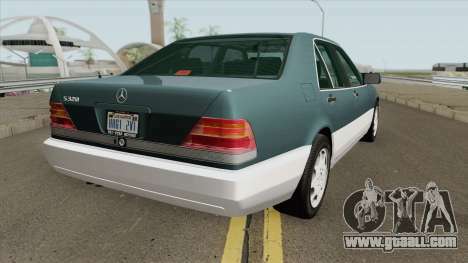 Free download mod Mercedes-Benz S-Class W140 (US-Spec) for GTA San Andreas you can by clicking on the links below and install it in the game as you can using the automatic installer and manually.